When our stereo room got good enough to start letting customers drop by to hear our system, we realized that it was time to get serious about all the components in the rack. One of the most obvious areas of improvement (and one we didn’t recognize at first) was the interconnect cables. 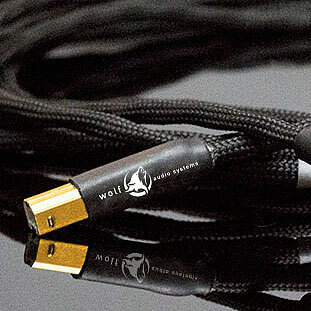 Audience’s OHNO cables are fantastic in how they simply disappear into your stereo. 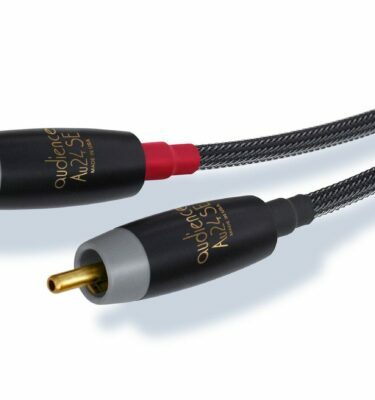 These were the first stop in our cable awakening, and are recommended for audiophiles who are ready to step up from the mainstream high end cables you’d find in big box stores. Audience uses a proprietary copper and shielding that is all their own. So, when you are ready to get serious about your audio, start here. Audience’s construction is top notch, and Wolf wholeheartedly recommends them. 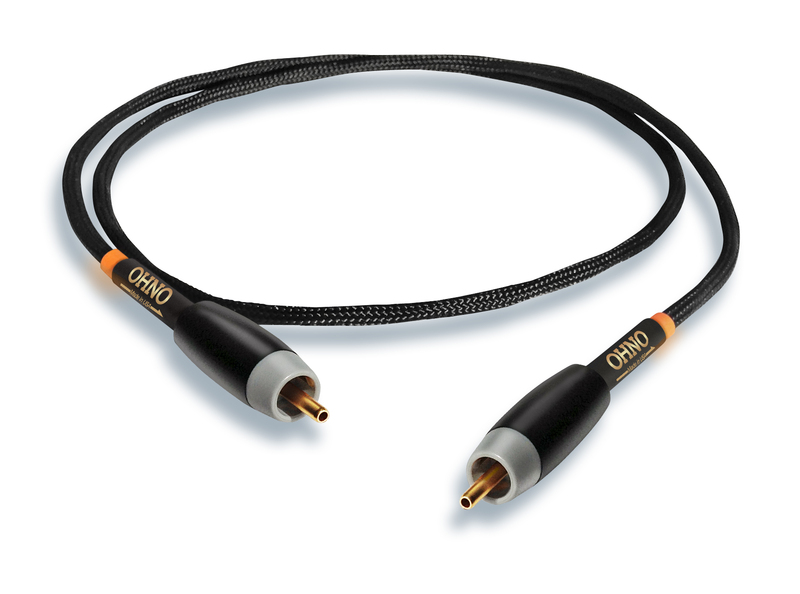 Audience OHNO cables are designed to achieve the very highest level of performance at an entry level price. OHNO cables are named after Dr. Atsumi Ohno who invented the method of manufacturing mono-crystal wire, a highly sophisticated process of producing wire without the crystalline barriers found in all conventional wire. Whereas copper typically exhibits thousands of crystals per meter, as audio signals move through this maze, energy is lost at every crystalline juncture. OHNO copper is a single crystal providing an unobstructed path for transmission of the purest audio signal. 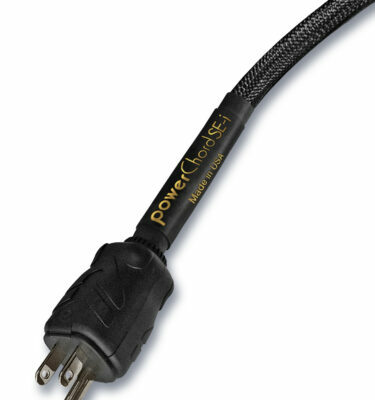 OHNO cables are made with XLPE (cross linked polyethylene), one of the very best insulations for high end audio cables. 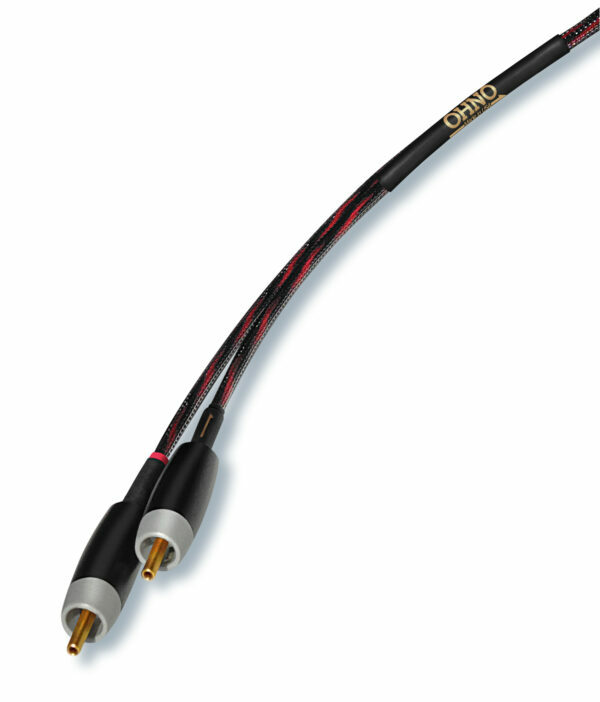 OHNO is available in RCA and speaker cables starting at $199 for 1 meter and $200 for s/pdif. 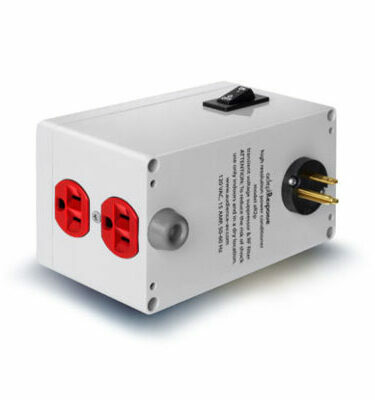 The price/performance provided by OHNO cables is second to no other in the world.